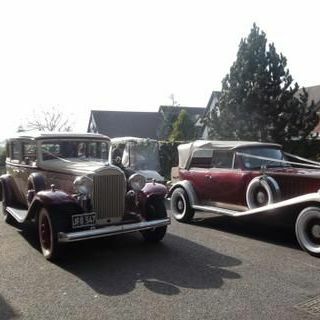 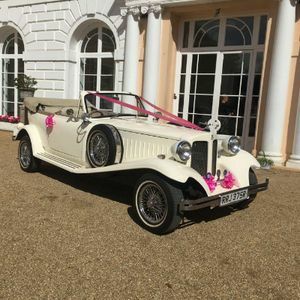 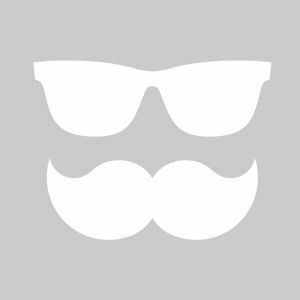 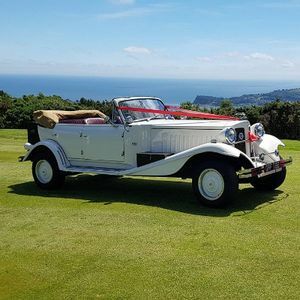 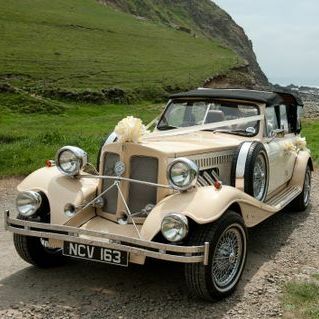 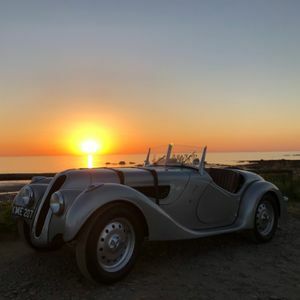 Are you looking for a vintage or classic wedding car supplier in Totnes, Devon? 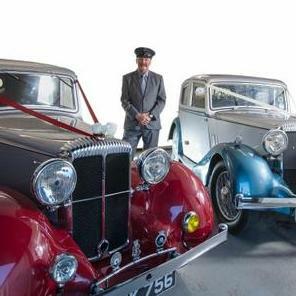 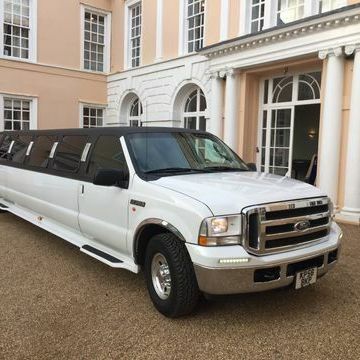 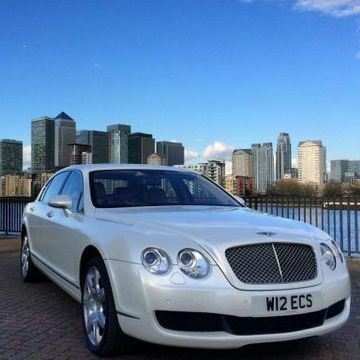 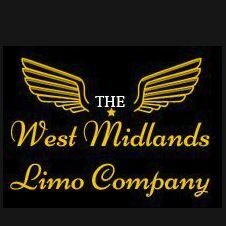 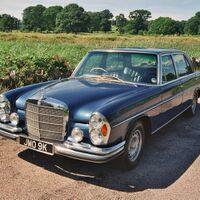 Our catalogue includes 10 companies, which provide classic wedding cars in Totnes. 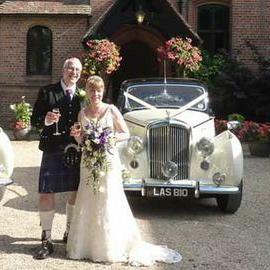 Recent review: A massive thank you to everyone involved in providing your fabulous car for my daughter's wedding on Saturday at Lanhydrock. 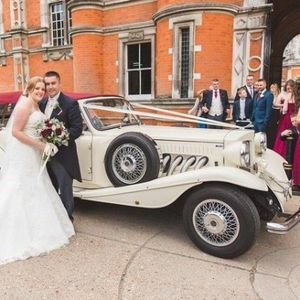 It was a perfect day and your car was the icing on the cake!